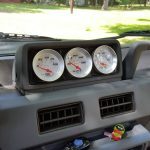 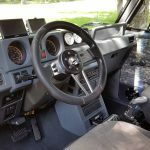 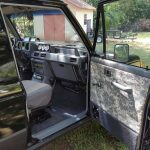 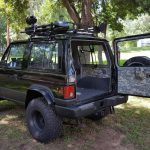 1987 dodge raider (mitsubishi montero) 4.3l vortec chevrolet engine, gm 4l60e auto trans, custom interior, chevy blazer overhead console, power ports, b&m shifter, jvc bluetooth stereo, cb radio, hella lights, garmin gps units, kool floor insulation, new goodyear wrangler duratrac 33×12.5×15 tires, flowmaster muffler, rancho shocks, surco rack with tool and jack mounts, spectre air intake system. 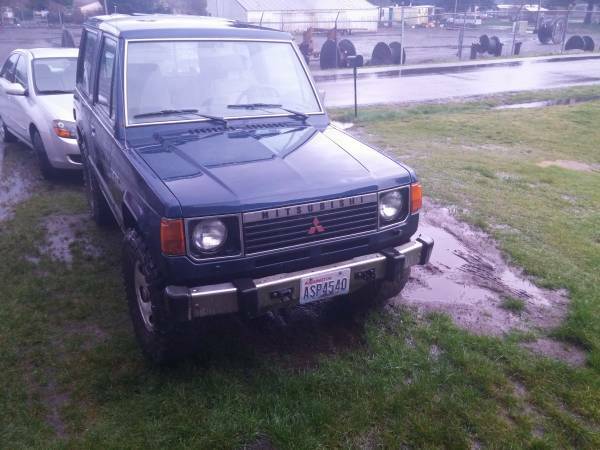 Lots of spare body and interior parts, comes with 3 parts cars:’88, ’89 raiders and ’88 mitsu montero. 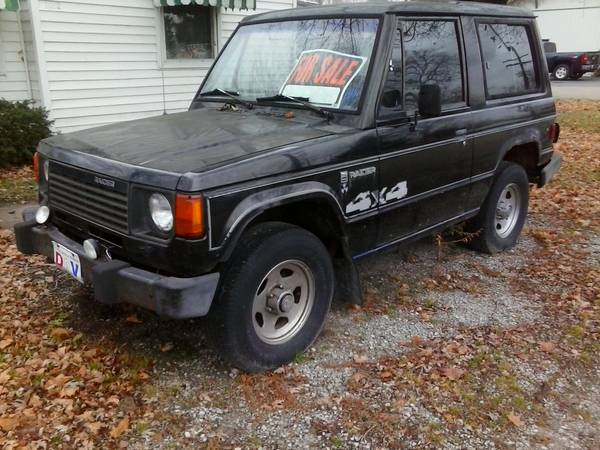 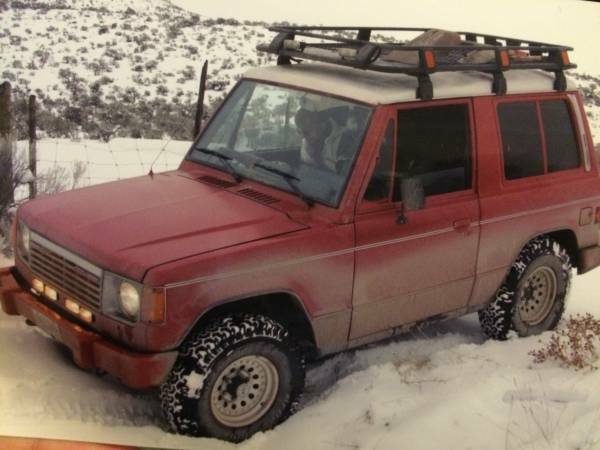 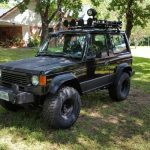 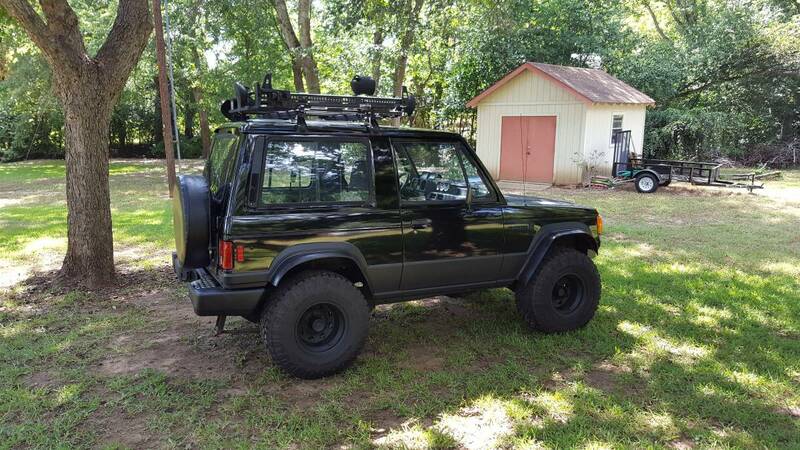 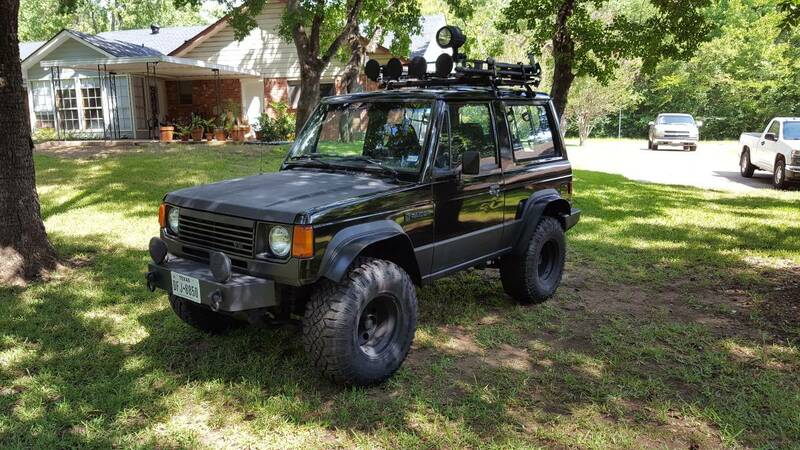 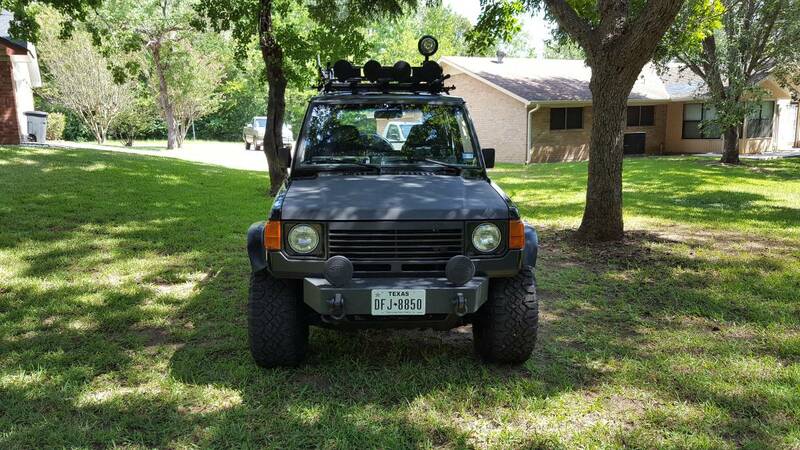 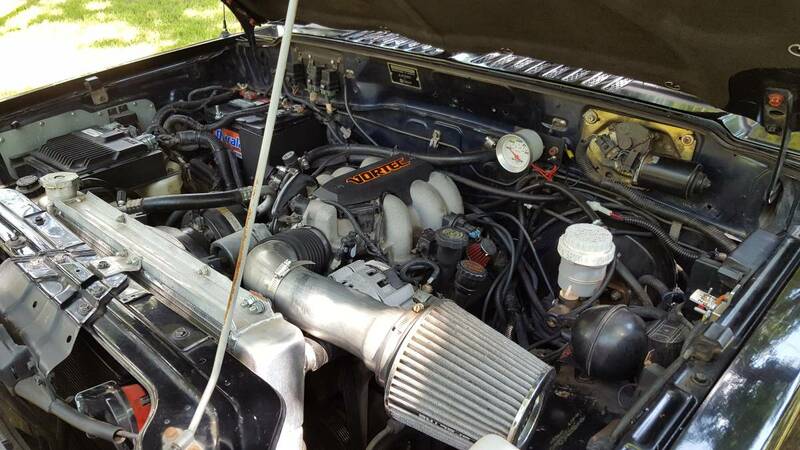 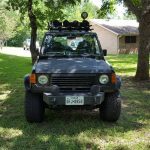 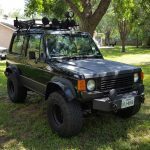 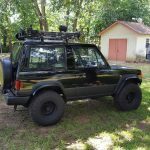 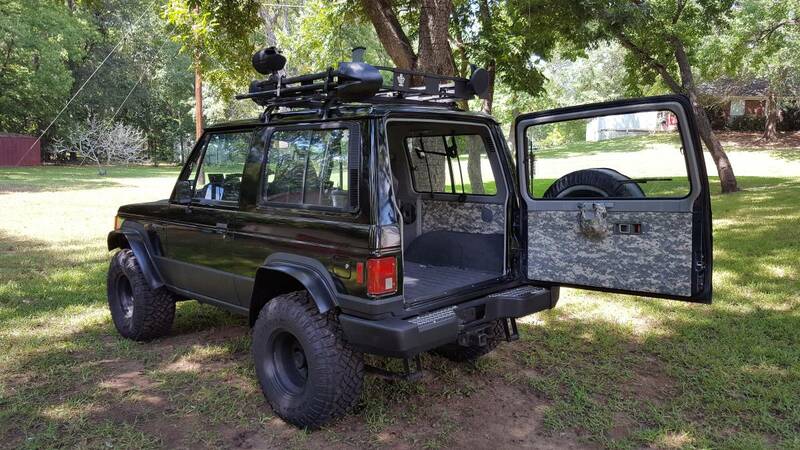 ’88 raider has running 2.6 l 4g54 i4 4cyl engine with new non-eco friendly head and webber carb (find a safe space tree huggers) and working auto trans, car is wreck salvage and not driveable, interior is stripped. 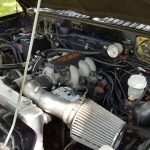 ’88 mitsu interior is stripped, engine (2.6 l 4g54 i4 4cyl ) and trans are in car, engine runs but I wouldn’t trust it to get me out of state. 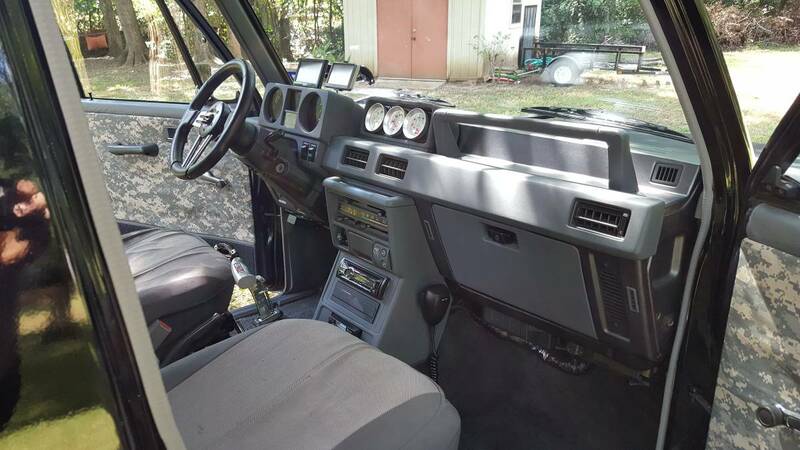 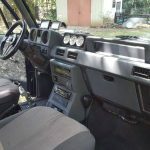 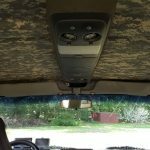 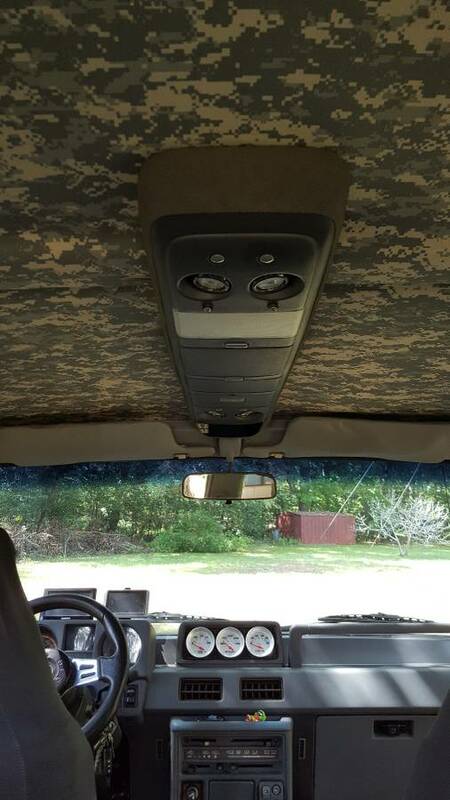 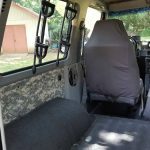 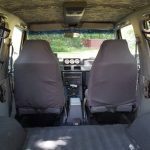 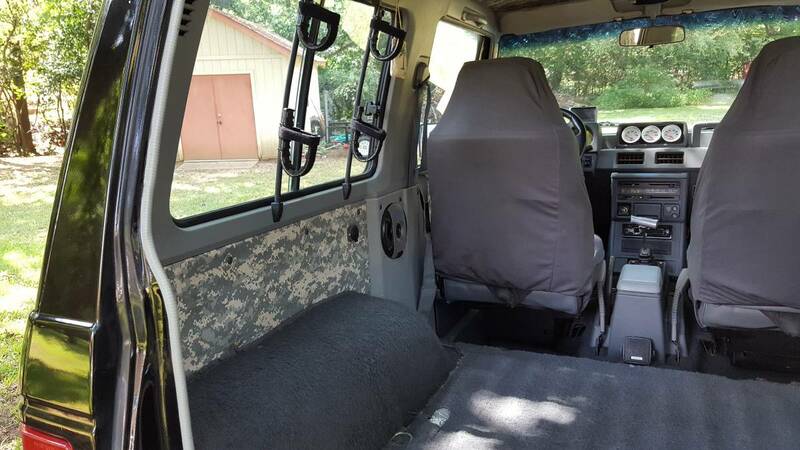 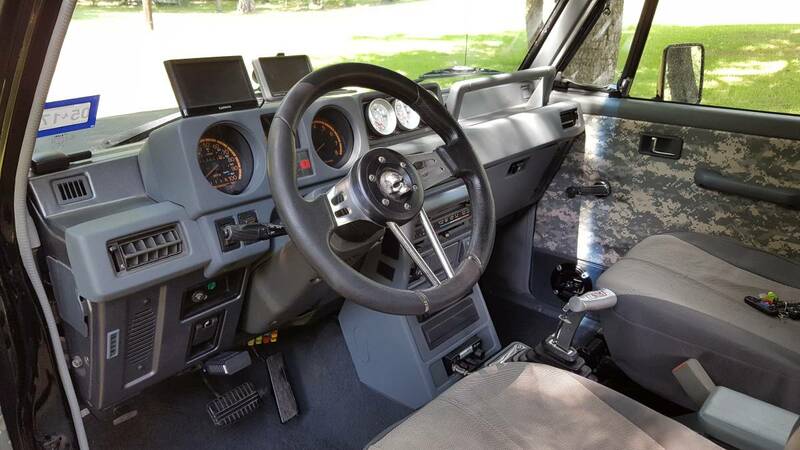 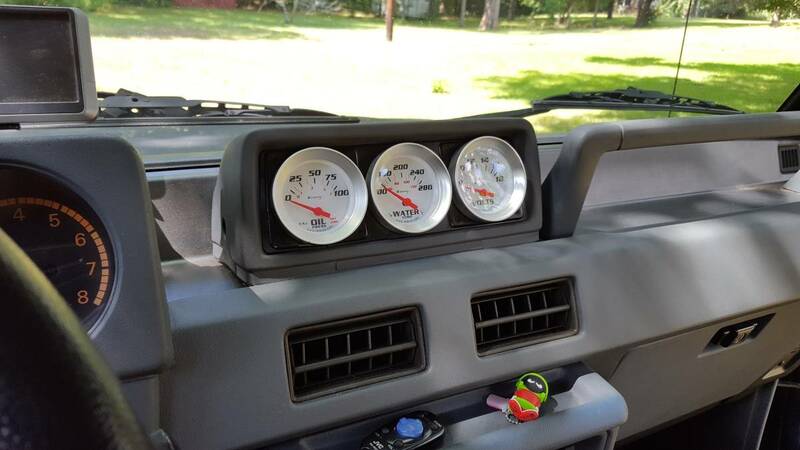 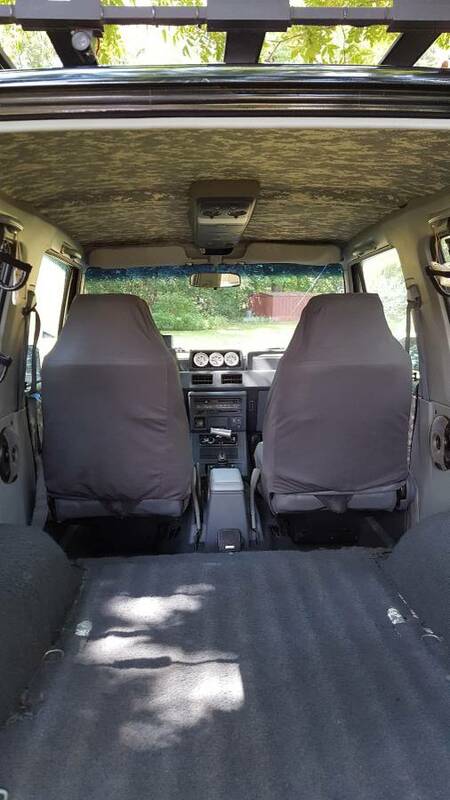 ’89 raider interior is partially stripped, non-running 2.6 l 4g54 i4 4cyl engine, auto trans never tested. 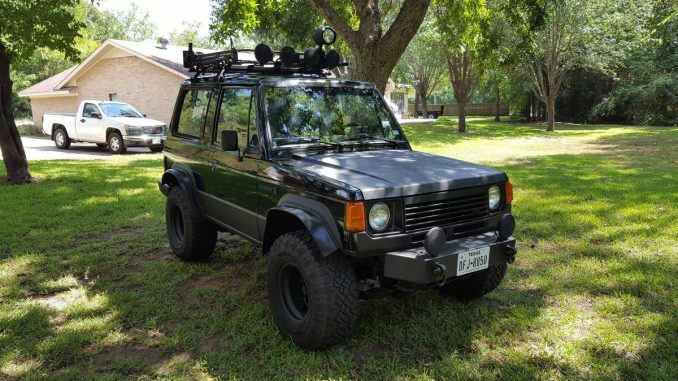 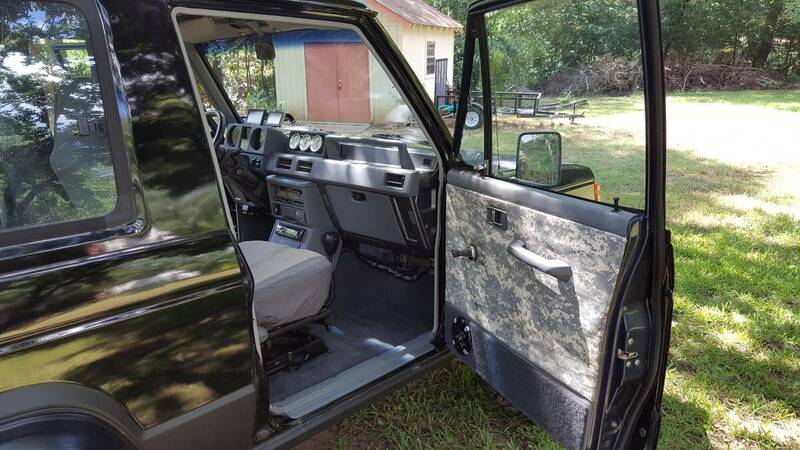 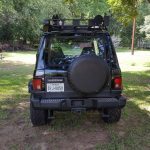 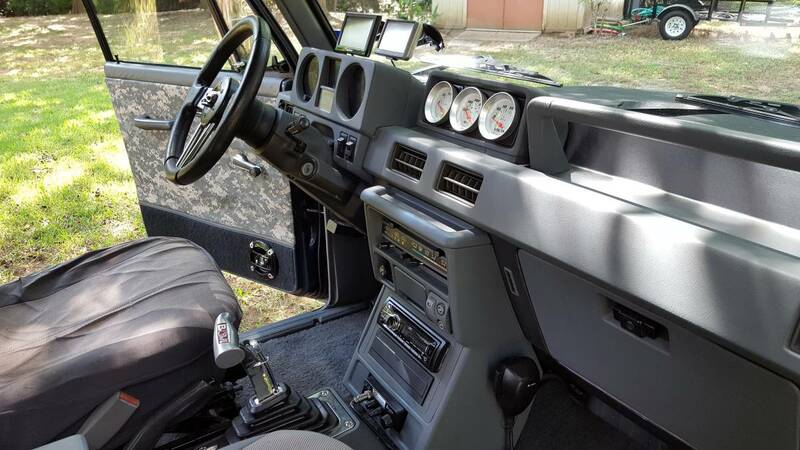 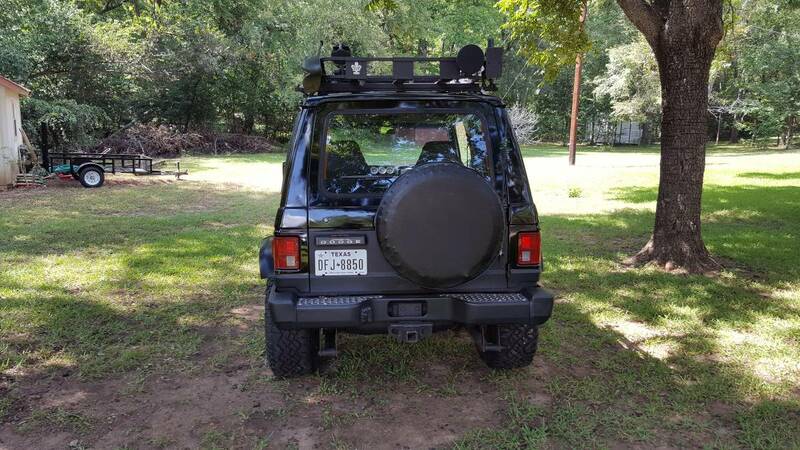 There are enough parts to put together a running stock configured montero/raider if you want to put in the time and money but I would keep them around for parts, you can’t just run down to autozone and ask for a door handle (insert autozone clerk laughter here).